Segmented Santa Christmas Ornament Scroll Saw Pattern. 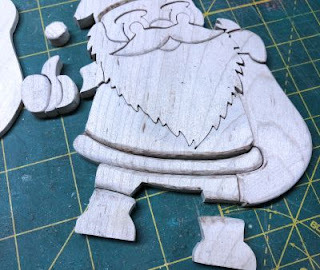 In the craft world, it's time to start getting ready for the holiday season. 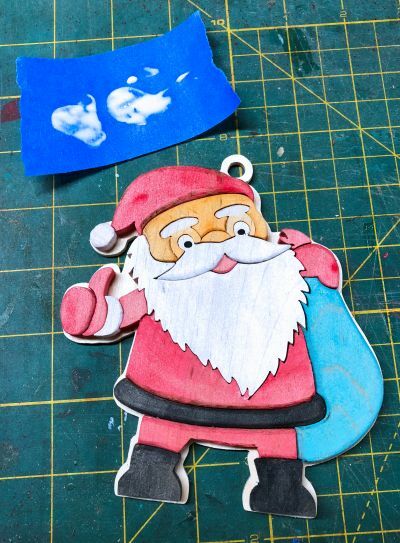 I'm going to kick off the holiday patterns this year with a small painted segmented Santa ornament. This ornament is a little over 5 inches tall. The segmented pieces are 1/4" thick and the backer board is 1/8" thick Baltic birch plywood. 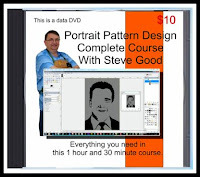 The pattern also includes a larger non-ornament version of the pattern. 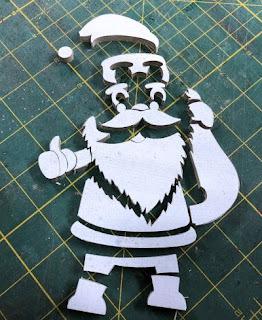 Santa is 7.5 inches tall in the larger version. Here is a common question I receive about segmented patterns. "What is the difference between segmentation and intarsia?" A segmented pattern is cut from a single piece of wood into segments. The individual pieces are then contoured and glued back together. Segments are often but not always painted to add color. 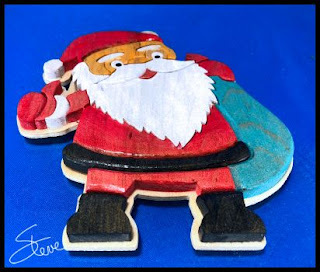 An intarsia project uses different species of wood to cut the individual pieces. The wood may be a different thickness to add more depth. 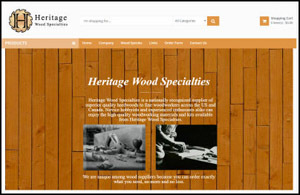 The natural color and grain of the wood is used to add a variety of color to the finished project. 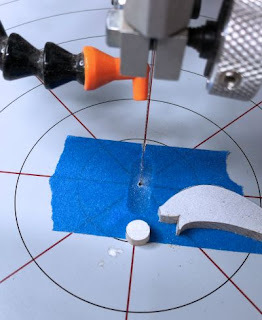 Sometimes the pieces are glued on to riser block to raise the level of a piece to add depth. 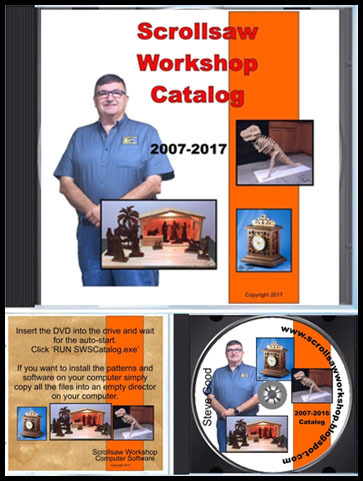 In general the pieces have a greater range of depth than most segmented projects. This angle shows the contouring just a little better. The more time you take on the contouring the better the finished result will be. I did a very light contouring because I got in a hurry to post to the blog. You should do better. 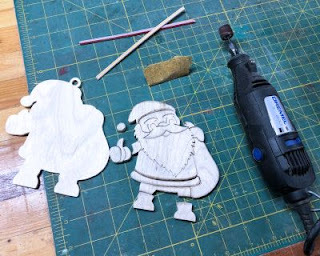 Here is Santa right off the saw and ready to be contoured. There are quite a few small parts to cut. I used blue painters tape over the hole in the table to keep the small pieces from falling through and getting lost. This is a quick and dirty zero clearance. I used sandpaper, Dremel tool, and sanding twings to do the contouring of the small pieces. This is not an easy segmented pattern to contour because it is so small. The bottom of the bear is especially difficult to contour. I just sanded the top of the belli part to a taper and left the bottom of the beard straight. This was faster and looked okay. I used a water-based craft paint and thinned it down to a wash. I wanted the wood to show through. After the paint dried I glued all the pieces to the backer board. I finished it off with a spray acrylic for protection and a little sheen. Make a note that I mispainted the piece at the top of Santa's left hand. That part should be painted green because it is actually the top of the bag. I am starting to get email asking when this years custom name ornament patterns will be available. 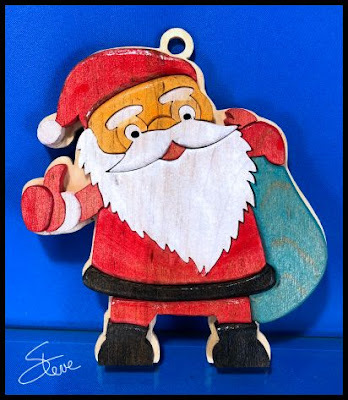 I have started designing the ornaments and hope to have them finished this coming week. I will have three designs for peoples names and one each for a dog and cat. The ornaments will be priced that same as the last several years. $1 per name with a 5 ornament minimum. 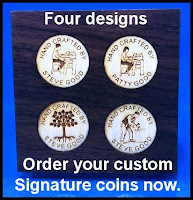 to sign all the Holiday gifts you will be making this year. add a little over $1 per project. 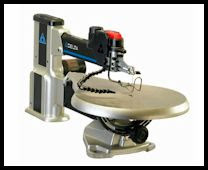 Do you plan to upgrade your entry level scroll saw this Christmas? I know that every year many part-time scrollers will get the bug to upgrade their entry level scroll saw to something better. It's tough to know which saw you can buy that will give you a better experience and not break the bank. The Delta 40-694 is a great compromise saw. For $399 on Amazon, you get a machine that has everything that the more expensive machines have and is half the price. Don't misunderstand me here. The Delta is not as durable or as well built as some of the $1000 saws. That's understandable. The Delta 40-694 is a mid-level saw that has easy toolless blade change, low vibration, upfront controls and plenty of power. I think that for the price the Delta 40-694 is one of the best deals on the market. All of these saws have a certain percentage of machines that are not right out of the box. That's why you want to buy from a source with an easy return policy. I have found Amazon returns to be very easy. I buy from Amazon weekly and have never been unhappy with their service. 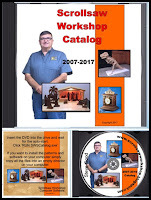 Disclaimer: The link in this write-up is my affiliate link.